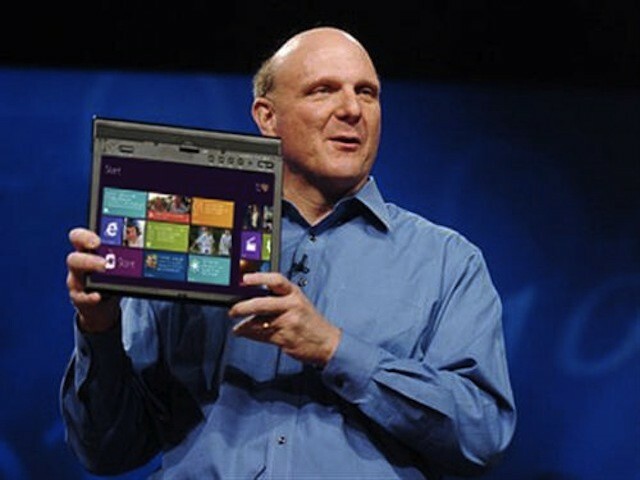 Microsoft is using its home field advantage in the business market to alter the playing field between its upcoming low cost Windows RT tablets (formerly called Windows on ARM or WOA tablets) and the iPad. 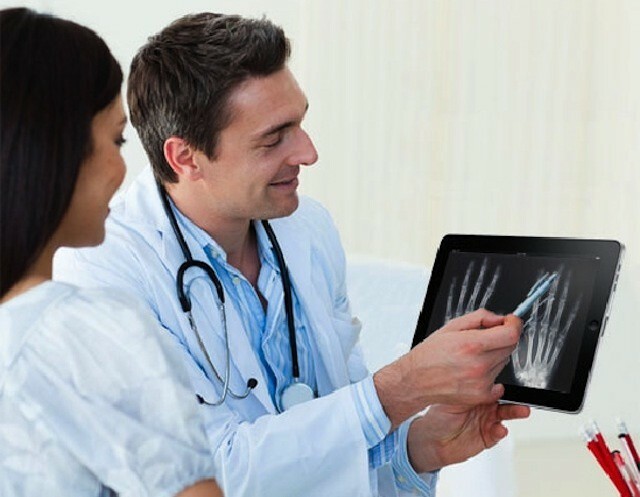 To date, the iPad has been the business and enterprise tablet of choice and that gives Apple a significant leg up over competing Windows RT tablets. 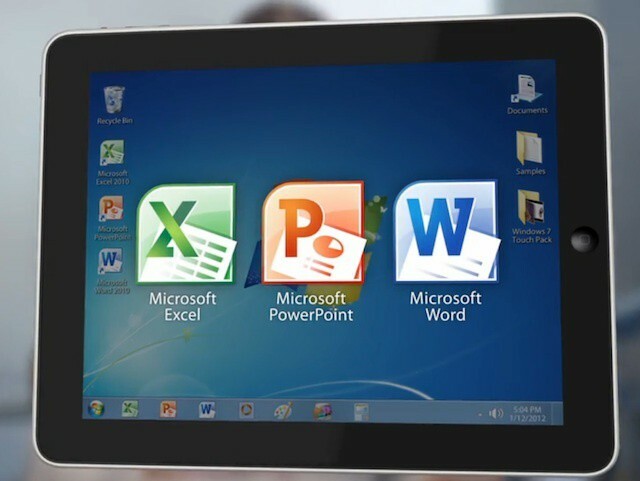 Aiming to neutralize that advantage, Microsoft has written Windows 8 licensing for enterprise organizations in a way that makes supporting the iPad and other non-Microsoft devices more expensive – essentially penalizing companies that opt for the iPad and want to use a virtual desktop (VDI) solution such as those from Citrix and VMWare for remote access to a Windows desktop. We reported last month on the legal and licensing issues surrounding OnLive and its OnLive Desktop for iPad, a freemium offering from the cloud gaming company that offered iPad users a full Windows 7 desktop experience complete with Office and the ability to watch Flash content. The company made a big entrance into the Windows/Office on iPad space in January and announced its premium and business plans the following month. More recently, however, Microsoft announced that OnLive was violating its licensing agreements. 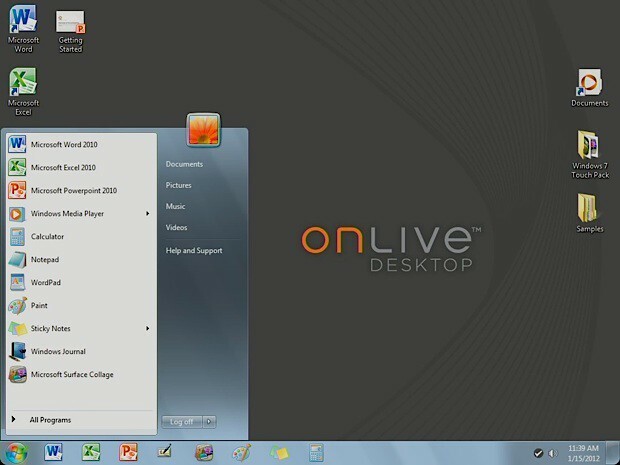 Microsoft even went so far as to accuse OnLive and any OnLive Desktop users of illegally pirating Windows 7. OnLive appears to have learned the error of its ways. Over the weekend, the company quietly adjusted its service to be compatible with Windows licensing. 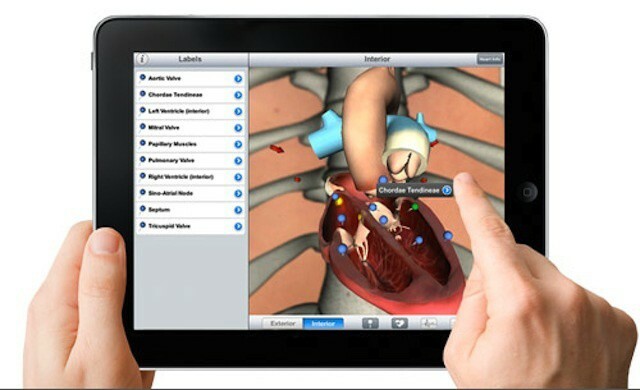 Earlier this year, OnLive debuted its OnLine Desktop app for the iPad. 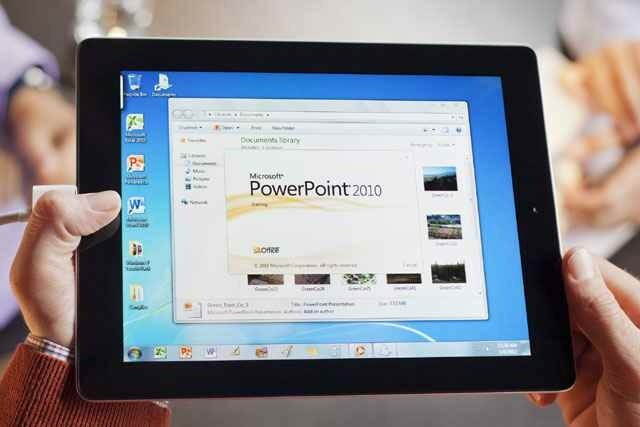 The app offers users a virtual desktop environment that includes Windows 7, Microsoft Office, Adobe Reader, and Internet Explorer (which allows iPad users to watch Flash-based web content). The service comes in both free and paid versions that include 2GB of cloud storage and OnLive plans to expand the service with more advanced plans for both end users and for businesses. While users and reviewers have been largely happy with OnLive Desktop, it seems that Microsoft isn’t. After being mum on OnLive’s decision to release the app and service, Microsoft announced this week that it views OnLive as violating its license agreements and essentially pirating Windows. At issue is the draconian puzzle that is Microsoft’s licensing system and how the company charges for virtual desktops.